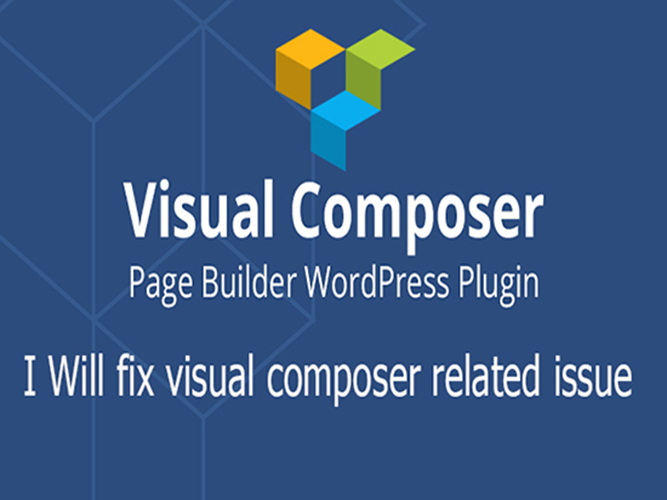 Visual composer is the most important and easiest page builder plugin for WordPress. But at first, you have to know the usage of this awesome plugin. Sometime you will face critical situation to use this plugin and search for a good solution in google but failed to figure it out. At this moment I want to say "Don't worry !" I am an expert in visual composer. Just hand over me your problem, hopefully I will solve your problem Composer. If the issue is advance level , price may be increased. Develop visual composer custom widget for your website. fix a problem your are facing right now. If you have any question about visual composer and about this gig, please don't hesitate to left me a message. I can quickly understand your requirements. I will do fix every issue with timely manner. So, looking forward to working with you. I need your WordPress site login access along with cpanel/FTP details for starting . 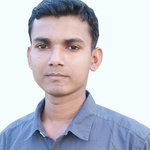 Ashraful was so patient and understanding. He did a great job, and even explained to me how he solved the issue. I definitely recommend working with him! Time sensitive project which needed Visual composer skills. Ashraful did a good job on this. Excellent work with a non-standard use of Visual Composer to achieve this task in a short space of time. Many thanks! Coding ,Programming and Designing is my passion. I’m an experienced and ambitious web developer looking for a challenging new role in the IT industry on challenging projects. I...Read moreCoding ,Programming and Designing is my passion. I’m an experienced and ambitious web developer looking for a challenging new role in the IT industry on challenging projects.